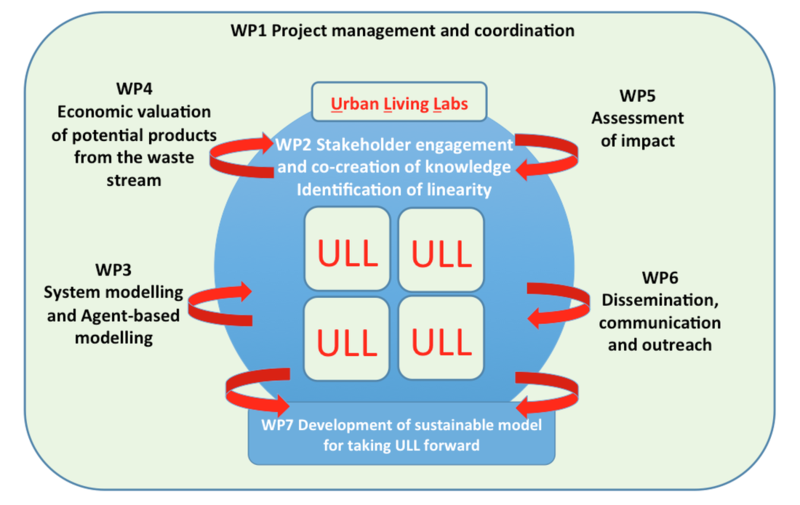 In this work package, planning, monitoring and achieving real world impact is a central priority, with activities across all WPs, integrating fully with dissemination and outreach. Monitoring of impact activity (e.g. measurement indicator, progress, schedule of monitoring).